An artistically sculpted smile by Razavi Dental thru our composite Veneers System can awake a lasting self-confidence that will radiate throughout your personal relationships and extend into your professional or creative pursuits. We have observed that a “perfected smile” is quite simply a life altering experience. A dental veneer is a thin layer (porcelain or composite) synthetic material that is bonded to the tooth’s surface. Veneers as part of a Razavi Dental “smile design” are an elegant and painless way to achieve the perfect smile. Veneer Creation What is the Porcelain Veneers Process? What Do I Need to Do After Veneers are Placed? Porcelain veneers, also known as dental are a popular, virtually painless cosmetic dentistry procedure that can address a wide variety of common dental concerns. Constructed from a very thin, yet durable, ceramic material, veneers are bonded to the front of each tooth to form a beautiful, natural-looking smile. In some cases, dental porcelain can even be used to improve the appearance of mildly crooked teeth in place of orthodontics. During the consultation process, Dr. Razavi carefully examines all areas of concern and evaluates whether porcelain veneers are the best option for achieving the improvements you desire. Nearly anyone with good dental health and sufficient tooth enamel can be a good candidate for porcelain veneers. The versatility and conservative nature of the procedure make it ideal for accomplishing cosmetic enhancements which used to require extensive dental treatment. If you are wondering about whether porcelain veneers are the right option for you, we encourage you to schedule a consultation with Dr. Razavi for a “smile design” consultation. Simply put, Dr Razavi is an “dental artist”, you can be assured that all veneers and restorations are custom crafted according to her plans and specifications, using only the most innovative and reliable technology and materials. What is the porcelain veneers process? Typically, the process of improving your smile with dental veneers can be accomplished within the span of three visits with Dr. Razavi. The first step is the consultation, followed by an appointment to prepare the teeth and create a temporary “trial smile”, and finally the fitting and placement of your custom veneers. Dr. Razavi conducts an in-depth consultation with you to achieve an ideal outcome for your new porcelain veneers. 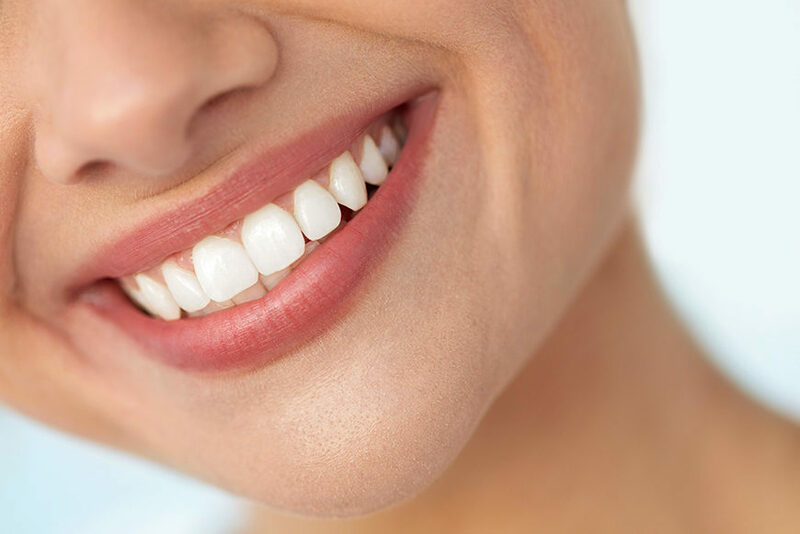 By using the information gathered, and performing a comprehensive smile analysis, and incorporating diagnostic impressions of the teeth, Dr. Razavi is able to determine the most appropriate strategy for smile enhancement. Once your porcelain veneers treatment plan has been created, Dr. Razavi will prepare a temporary set of veneers for you to experience while your permanent veneers are being finalized. When the permanent veneers are ready for placement, you can be assured that the look and fit will exceed your expectations. What do I need to do after the veneers are placed? Most patients find an immediate boost in confidence upon completion. Some find mild sensitivity for a few days that resolves quickly. Your teeth will look and feel completely natural (your best natural). You can eat, brush, or sing to your hearts content!